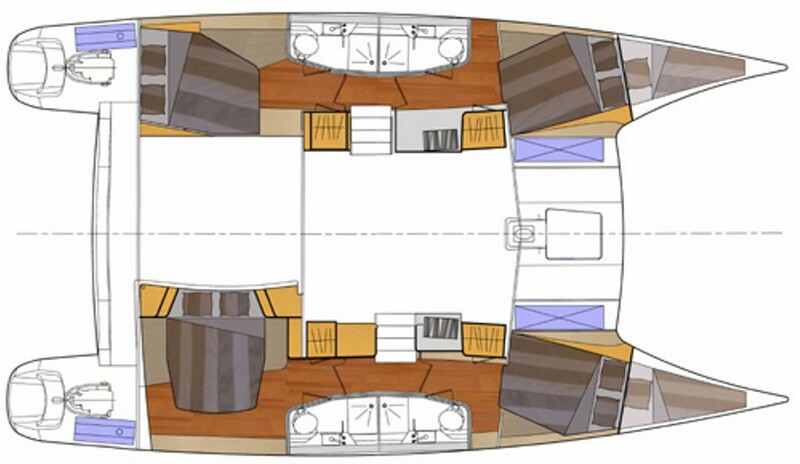 To sell your Orana 44, contact us now. Orana 44, build in 2008 by the Fountaine Pajot shipyard. This is the 4-cabin version and has been very well equipped and maintained by its owner. It possesses a lot of new equipment and French Caribbean VAT and dock dues have been acquitted.